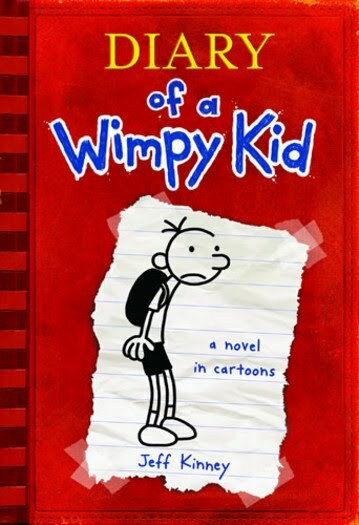 Greg Heffley is a pretty typical middle school-aged boy. 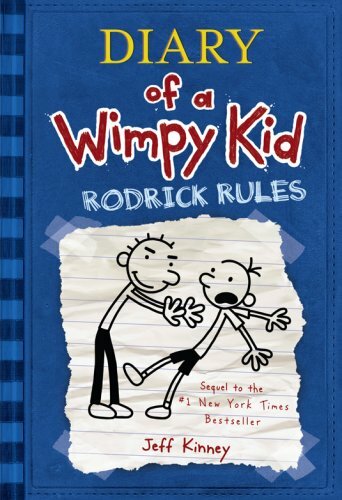 His parents embarrass him, his younger brother Manny is annoying, his older brother Rodrick picks on him, and he’s afraid that his nerdy best friend Rowley is going to negatively affect his (non-existent) popularity. 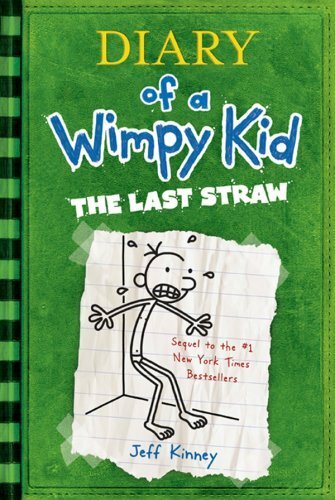 And of course, Greg always has a cunning plan to fix things…except that it never quite works out the way he thinks it should. In fact, things usually end up worse. Started as an online comic in 2004, the first one was published as a book in 2007. 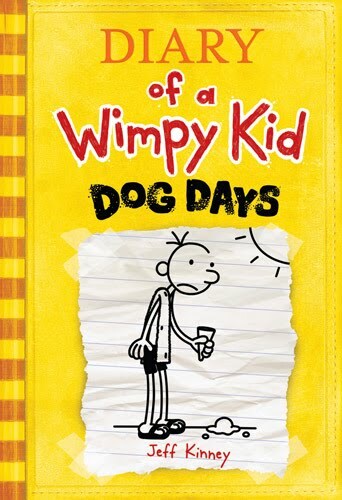 There’s even a Wimpy Kid movie in the works, due out sometime in 2010. I enjoy them an awful lot. Anything that gets kids this excited about reading is a good thing; the fact that they’re actually well-written and enjoyable by fans of all ages is just icing on the cake! 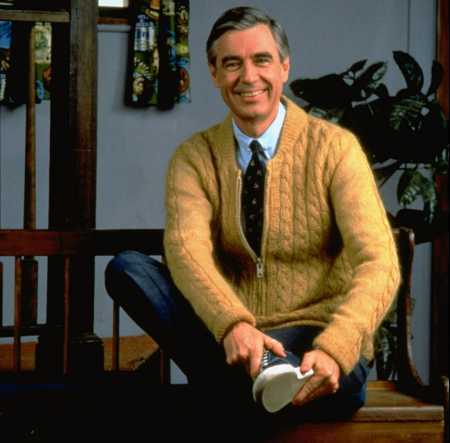 I’m thankful that I got to watch “Mr Rogers Neighborhood” on TV growing up. Now I want to read the book, as geeky reading-related things always interest me! 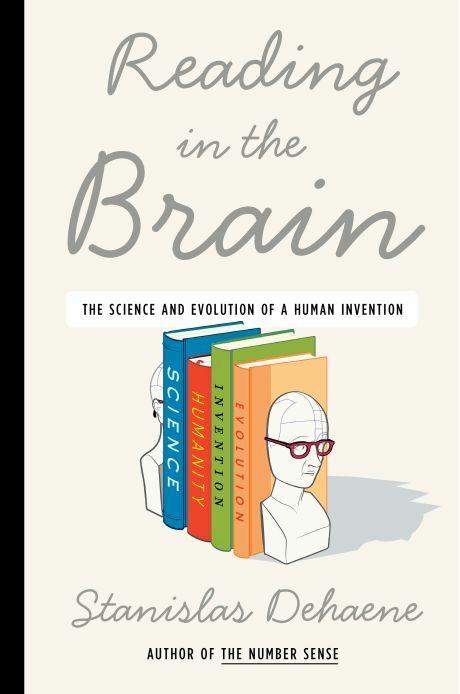 More about the book and author Stanislas Dehaene. 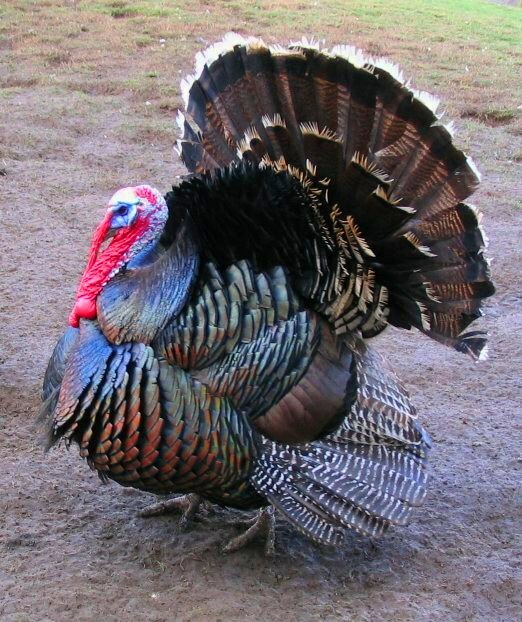 and that I only have to make one pie for today’s extravaganza. While I think there is the kernel of a good idea in this plan, the very breezy answers the director provides to some questions give me pause. Whenever three or more people are on the waiting list, an additional copy will be acquired. Er, is their budget unlimited??? We have lots and lots of books with 3+ people on the list–that just doesn’t seem like a viable number to me if they hope to continue this for any length of time. Our collection has very few out-of-print items in the first place – we simply do not have the space in our buildings nor the demand from our community to justify storing older, little used items for very long. I’m sorry, but books go out of print ALL THE TIME. There is absolutely no way they can have “very few” out of print books in their collection, full of popular items though it may be. Basically, this looks like a big old FAIL-in-waiting to me, but I’ll be interested to see how it plays out. The winners of Unshelved’s 2009 Pimp My Bookcart have been announced! I’m glad to see that my favorite was a runner up.